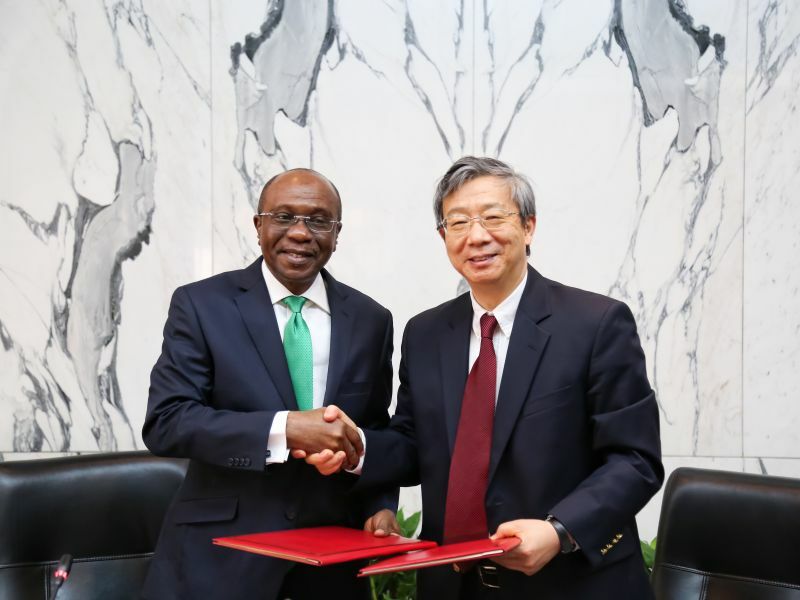 Four banks have been appointed by the Central Bank of Nigeria (CBN) as settlement banks for the $2.5 billion currency swap deal signed between Nigeria and China last Friday in Beijing. 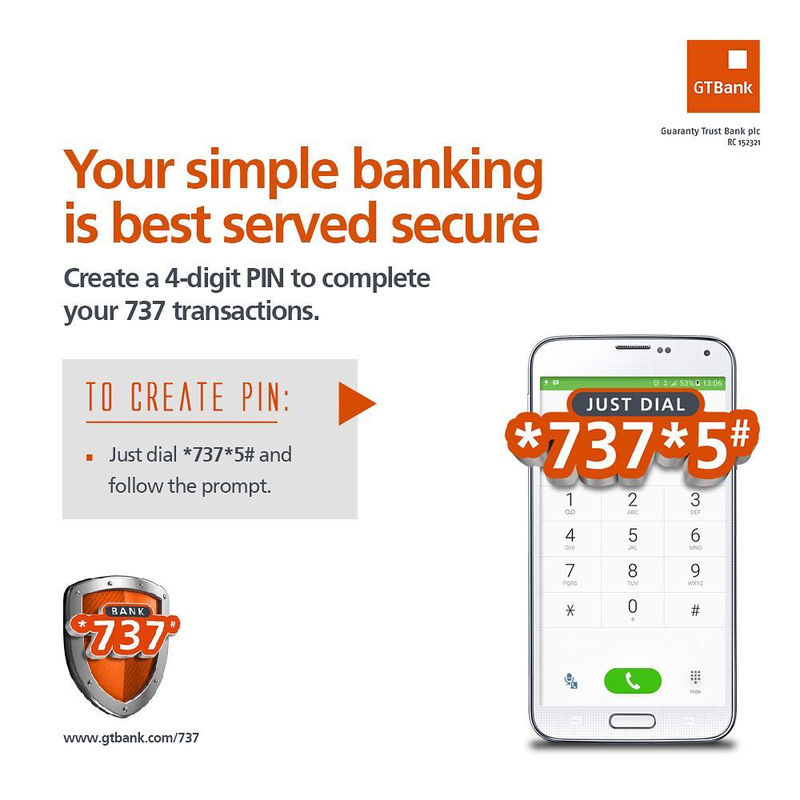 According to a report by ThisDay, the four financial institutions appointed by the apex bank are First Bank of Nigeria Limited, Stanbic IBTC, Standard Chartered Bank (SCB) and Zenith Bank Plc. Last Friday, the CBN, on behalf of Nigeria, sealed the much-awaited $2.5 billion bilateral currency swap agreement with the People’s Bank of China (PBoC). The settlement banks are expected to handle the trade obligations that would enable an importer in Nigeria, after filling the required documentation, to easily exchange the Naira for the Renminbi (RMB) instead of resorting to third currencies such as the US Dollar, while the reverse will be the case for importers in China that trade with Nigerian businesses. Quoting a source at the CBN privy to the deal, ThisDay said while two of the banks will begin work immediately, the two others will have to upgrade their statuses in China. Standard Chartered Bank and Stanbic IBTC already have operational offices in China, while Zenith Bank and First Bank have representative offices in Beijing. “While SCB already has a presence in China through its Standard Chartered Bank (China) Limited, Stanbic has been trading in the country through its affiliate, the Investment and Commercial Bank China (ICBC). “However, FBN and Zenith Bank were also appointed because they already have representative offices in China. “So, while SCB and Stanbic can start immediately, it would take FBN and Zenith Bank some time to join the settlement arrangement because they would have to convert their representative offices to operational offices. “This whole swap agreement would kick off likely before June because we have to operationalise the settlement arrangement with the relevant institutions,” the source quoted in the report said. It was gathered that these banks, to be responsible for settling the trade transactions between importers and exporters from both countries, will likely take off just before next month. The source explained further that the currency swap by the two central bank governors was partly facilitated by the improving economic environment in Nigeria. “As you know, negotiations have been on-going for two years, so yes to some extent, the improvement in foreign reserves and government revenues, drop in the inflation rate, and the uptick in economic activities, played a role in getting the swap with the PCoB. “But this was not the only reason factored into the negotiations, as there were other bilateral reasons which I am not at liberty to disclose,” she said. When asked about the impact on the country’s external reserves, the source pointed out that China is Nigeria’s largest trading partner, accounting for about 35 percent of trade. However, the National Bureau of Statistics’ (NBS) Fourth Quarter (Q4) 2017 Foreign Trade Statistics put China’s trade with Nigeria at 22 percent, making it a major trading partner. The total value of trade in Q4 2017 was put at N465.13 billion. According to the CBN source, the currency swap will play a role in reserves management as pressure from Nigerian importers seeking to source dollars will now dissipate. “Of course, this will help in terms of management of our reserves. What this means is that pressure on Nigerian importers seeking to source dollars to import goods from China will completely dissipate,” she explained. Yesterday, the CBN, through its spokesman, Mr Isaac Okorafor, said in a statement on Thursday that among other benefits, the agreement is expected to provide Naira liquidity to Chinese businesses and provide RMB liquidity to Nigerian businesses respectively, thereby improving the speed, convenience and volume of transactions between the two countries. Also, the currency swap is aimed at providing adequate local currency liquidity to Nigerian and Chinese industrialists and other businesses thereby reducing the difficulties encountered in the search for third currencies. 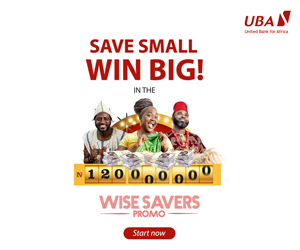 Furthermore, the deal will make it easier for most Nigerian manufacturers, especially small and medium enterprises (SMEs) and cottage industries in manufacturing and export businesses to import raw materials, spare -parts and simple machinery to undertake their businesses by taking advantage of available RMB liquidity from Nigerian banks without being exposed to the difficulties of seeking other scare foreign currencies. The deal, which is purely an exchange of currencies, will also make it easier for Chinese manufacturers seeking to buy raw materials from Nigeria to obtain enough Naira from banks in China to pay for their imports from Nigeria. The CBN said this will protect Nigerian business people from the harsh effects of third currency fluctuations.